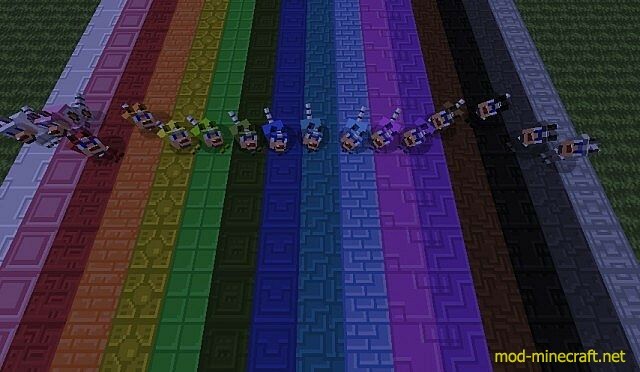 Megacraft Classic resource pack is the perfect pack for your inner Megaman fan. 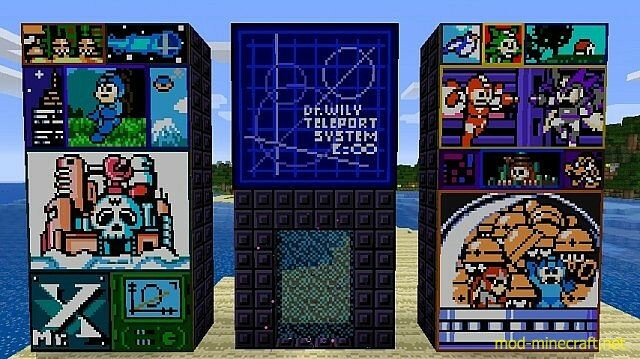 The pack draws an insane amount of inspiration from the Megaman series and has scattered elements from its games throughout the entire pack. It falls into the category of resource packs that completely overhaul the way Minecraft looks and it ultimately does a very good job of it. 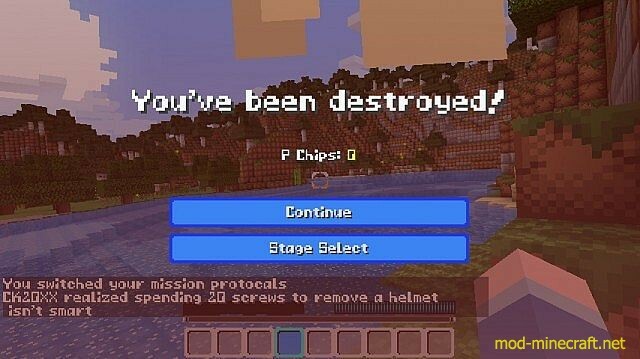 With this pack applied the game looks very unique and not at all like the usual vanilla Minecraft that so many players are used to. 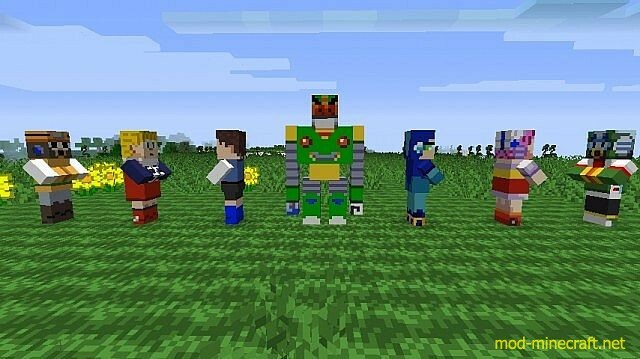 Therefore, whether you’re a Megaman fan or just want to bring a completely fresh look to your Minecraft, this pack will fit your needs perfectly. 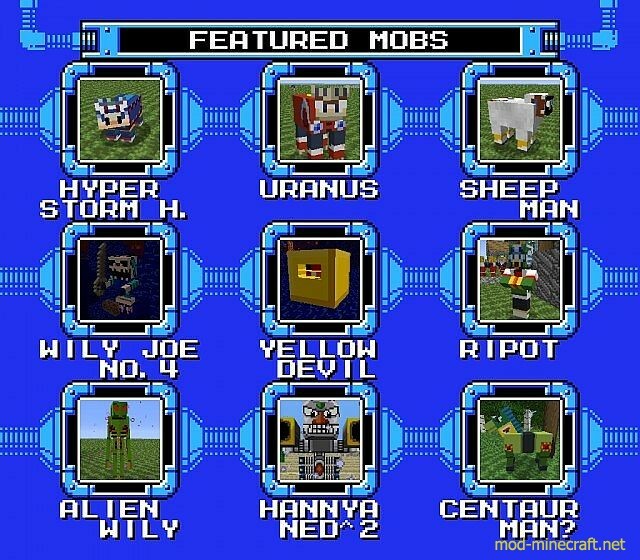 Due to the overall design of the game series that it’s based on, Megacraft Classic feels rather reminiscent of sci-fi resource pack, but it has lots distinct visual elements to set itself apart from all other similar packs. The user-interface has been completely revamped and looks much cleaner, the textures have been changed from start to finish and actually look significantly better thanks to the vibrant colors that they now come with. The items have also been given a refreshing thematic twist to make sure that they blend in with the art style that this pack is going for. 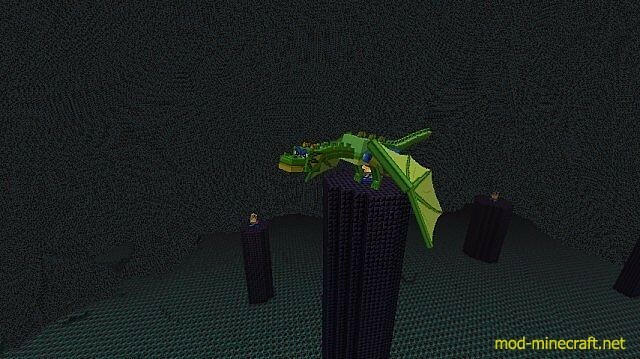 Megacraft Classic is the epitome of a full-fledged resource pack. Other than the textures and the user-interface, this pack also makes lots of changes to the in-game sound effects to make the experience much more immersive and captivating. 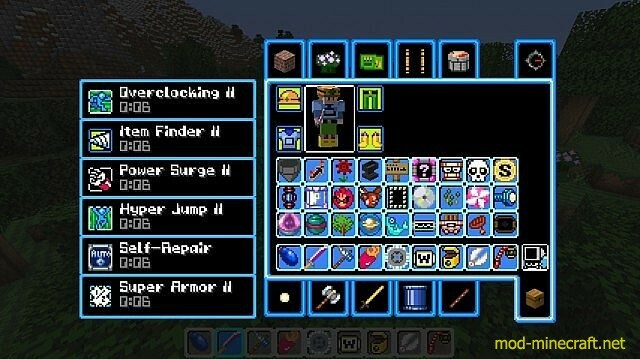 The pack has been built at a resolution of 16×16 which might sound fairly low but it more than makes up for it with its vast array of features and modifications. 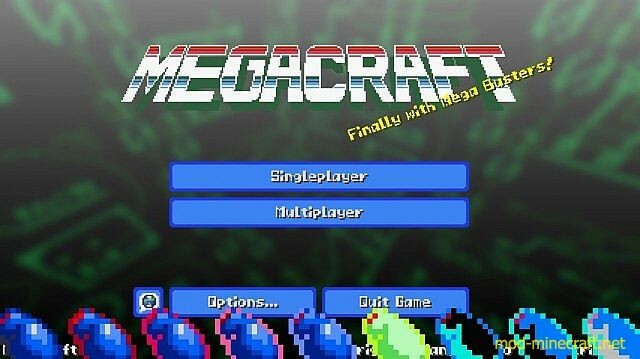 How to install Megacraft Classic Resource Pack?